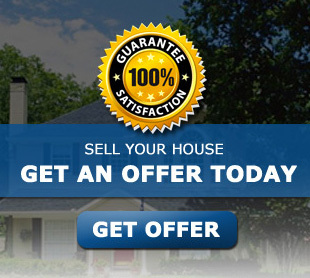 Do you want to sell your house quickly and with no commissions, no appraisals, no inspections and no other fees? We buy all types of homes in any condition for any reason. We will make you a fast, fair offer on your house and provide you with a number of options including staying in the home. We can also help you with a short sale. Call us today! We are professional Oklahoma home buyers – we can make you a cash offer for your home today! Maybe you have listed your house with a realtor only to have the house sit for months with no qualified buyers coming forward. We are able to pay CASH for your house without all the hasles associated with the bank approval processes. You want to sell your house and we buy houses. It’s simple, just fill out the form below and we will contact you about buying your house. There is no obligation. Sell your Oklahoma City metro area house quickly so you can move on with your life.